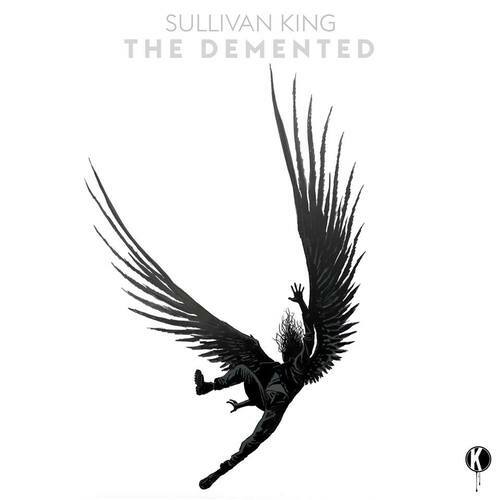 Bass heads and metal heads unite – Sullivan King has just dropped his new guitar-heavy EP, The Demented. Sullivan King is a triple threat, identifying as a DJ, producer and instrumentalist. His style has always exemplified a natural meshing of metal and bass. 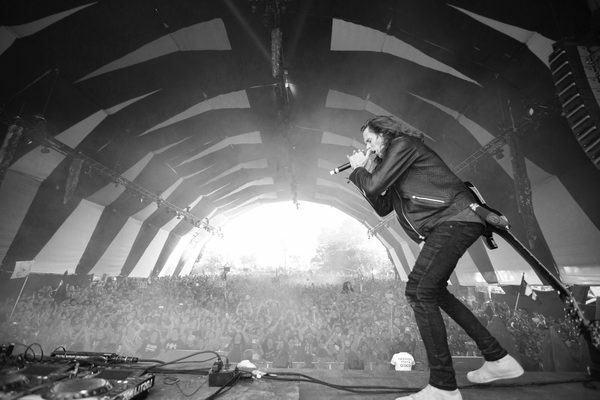 The Demented proves how vast and creative the dance music world is, and will continue to be. This marriage between heavy metal and electronic music is no easy task. However, it is safe to say that he has successfully mastered the concept of bringing the two together in harmony with flow and creativity. The Demented fittingly begins with ‘The Demented‘, a track that sprints out of the gates at full speed with heavy bass. The first drop plummets in at just 32 seconds, which exemplifies the sound that Sullivan King loves so much. ‘The Demented’ transitions immediately into ‘Lie‘, incorporating intense vocal lifts and a catchy yet extremely heavy bass beat. ‘Show Stopper‘ is track number three, and meshes a show-tune like vibe with extreme guitar and insane bass. The show-tune theme pops up in the middle of the track, with light vocals and snapping. However, this relaxed pace quickly disintegrates, and we find ourselves right back where we left off – with more guitar and bass. The final track is ‘Don’t Care – Unplugged‘, beginning with vocals and a slow guitar riff. This is the “calmest” song on the EP, and ties the whole thing together in a beautiful, complete manner. Sullivan King has collaborated with extensive artists, ranging from Kayzo, Excision, Kill the Noise and Snails, among many other well known artists. Additionally, he has put his own spin on countless other tracks, like his remix of Flux Pavilion‘s ‘Bass Cannon’. Check out The Demented down below, and prepare for your mind to be blown.